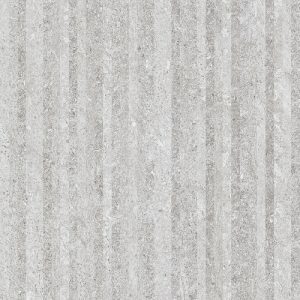 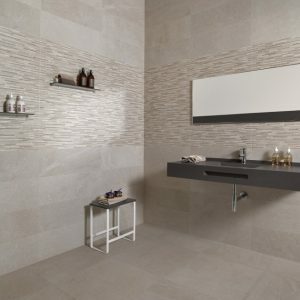 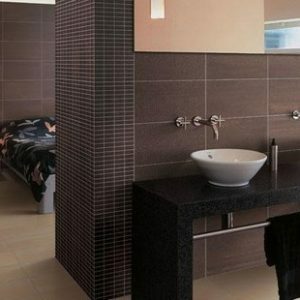 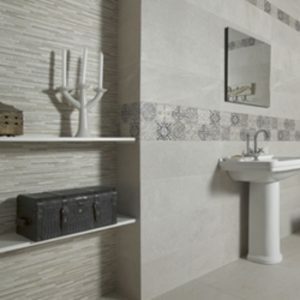 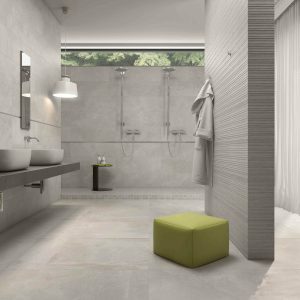 Grey Ceramic Matt Wall tile. 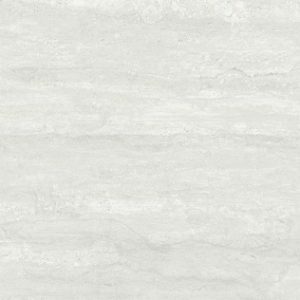 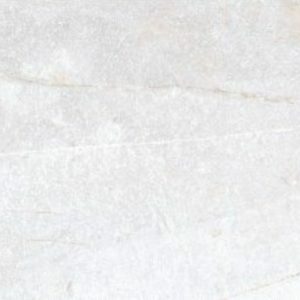 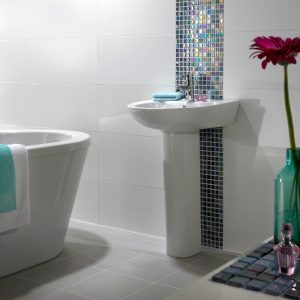 White, Ceramic, Matt Wall tile. 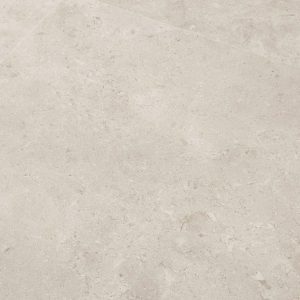 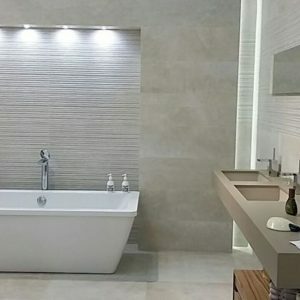 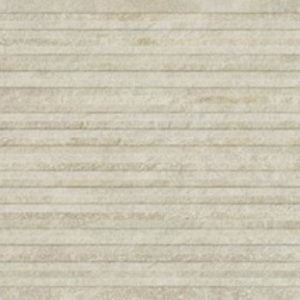 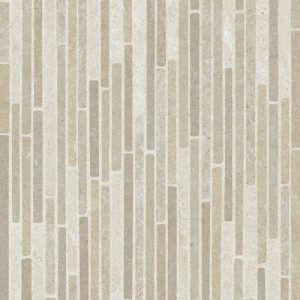 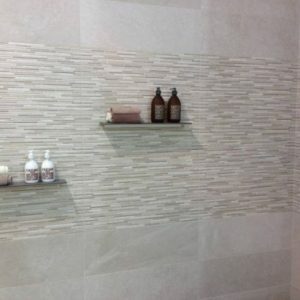 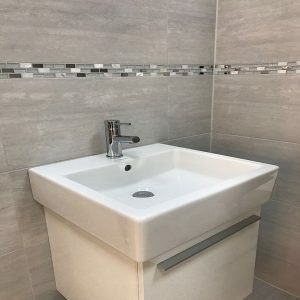 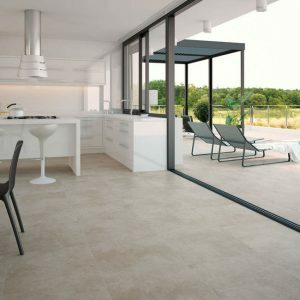 Beige, Ceramic, Decor, Matt tile.